Local TV arrives in Norwich and the surrounding area today with the launch of Mustard TV on Freeview channel 8. The official launch of what has been described as "must see TV" will be at 5:30pm. Viewers who haven't yet done so will need to retune their Freeview box or TV in order to get the channel, which is being broadcast from the Tacolneston transmitter to the south of Norwich. Mustard TV is not available on cable and satellite platforms. 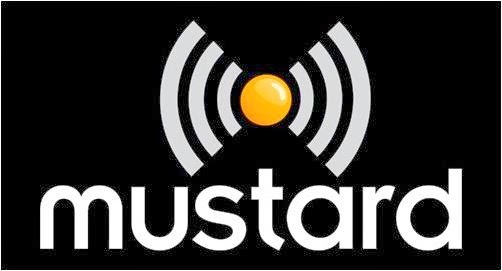 Mustard TV Ltd is publishing giant Archant’s new broadcasting division, which was awarded a local TV licence in September 2012. Archant already operates a number of local newspapers across the East Anglia region, including the Eastern Daily Press. Mustard is the second local TV channel to go live on Freeview channel 8. Grimsby-based Estuary TV was the first in November 2014, and London Live will become the third to launch on the 31st March. Notts TV, first announced as launching in April, will now launch at the end of May.